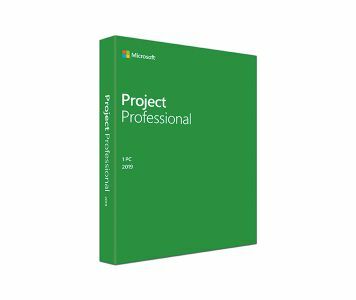 Microsoft Project Professional 2010 helps you easily plan projects and collaborate with others from virtually anywhere. Stay organized and keep your projects on track with the only project management system designed to seamlessly. 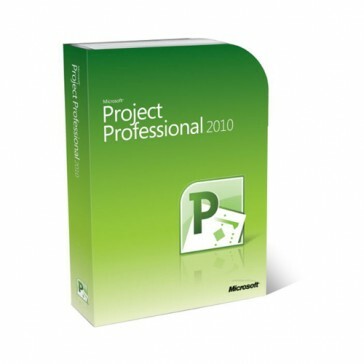 Microsoft Project Professional 2010 is truly and innovative project management software experience. With Project Professional, stay on top of any project, while making effective use of your time and budget. 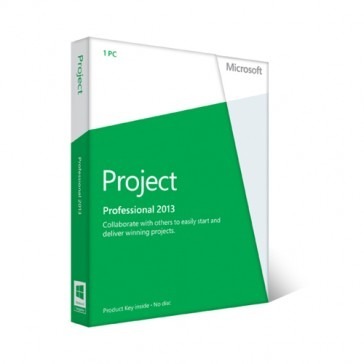 Microsoft Project Professional 2010 offers a vast array of tools to keep you on track. From visual reports, resource allocation, to task assignments, this software can help manage any project with ease. 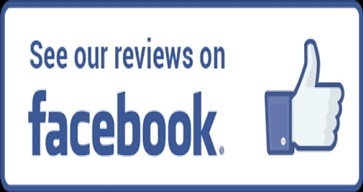 In addition, you may take advantage of the cost savings the 2010 version offers, while still accessing similar resources to newer versions. A new addition for the 2010 version of Project Client is the option of managing multiple time axes for a project and display them as bars that lie on top of each other. 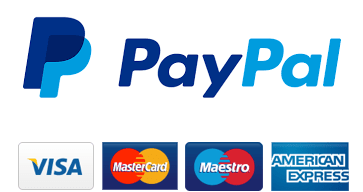 Operating System – must have Windows XP with SP3 for 32-bit system, Windows Vista with SP1, Windows Server 2003 with R2 packed with MSXML 6.0, Windows Server 2008 or lower.